Terry Bozzio is a god in the rock drummer's world. His unique drumming style is not only about using different patterns and intervals, but also combines the three fundamental elements of music: rhythm, melody and harmony. His powerful performance technique features excellent balance and control. 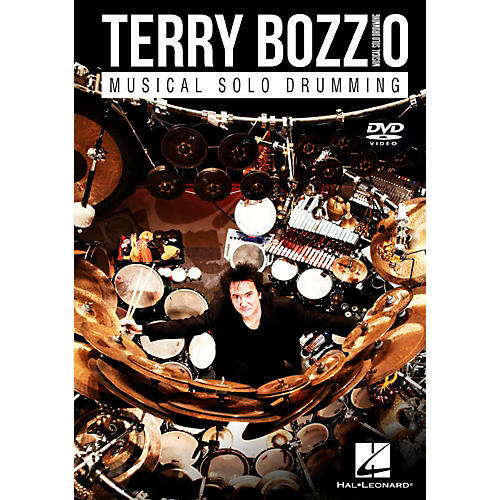 This DVD features five of Terry's signature solos, with performance notes and detailed technique instructions. For the first time, he shares his special warm-up exercises and practice pad techniques. Terry also discusses his drumming philosophy, with performance and improvisation tips. 1 hour, 55 min.